The Wallstreet Journal released numbers via Realtor.com regarding the inventory of available homes for sale this July. In July, national real estate inventory rose 1.4% from June. It is the highest level since September this year. According to the report listings rose in 17 out of 30 cities polled and nationally is up to 1.96 million homes. Inventories increased by the largest amounts in Atlanta, Sacremento, Los Angeles, and Orlandao. Those markets that continue to decrease are Detroit, Boston, Denver, San Francisco, and Las Vegas. The supply of homes is still comparatively speaking, low. Mortgage rates are increasing and those who have thought about selling in the past, are now placing their homes on the market. Median home prices have stabilized with all of the new homes on the market, however this stabilization comes after months of large increases. These numbers do not represent new construction or those homes that are for sale by owner. 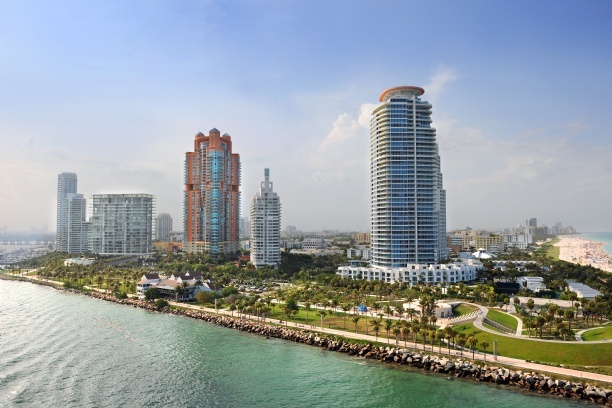 In Miami, the inventory is slightly up but still very much constricted compared to last year. Home prices have steadily and markedly increased. If you are looking to sell your home, you could not find a better time.